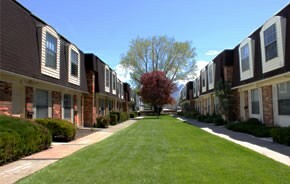 Come and excperience great living at Heritage Gardens Apartments and Townhomes. We feature spacious two bedroom apartments and beautiful two story townhomes, along with many other amenities. We are located only minutes form schools, shopping, and major employers. The only thing missing is you!